Quote: Become a man of success and value. Learn how to build the perfect morning routine for you! Start your day right by building habits that will: improve your productivity, boost creativity and help you focus on what's important. Quote: Wealth is the ability to fully experience life. Blockchain may seem a bit confusing when trying to know your way around cryptocurrency transactions. Yet a clearer understanding of its significance, will give you greater confidence when entering into deals that allow or require cryptocurrency payments such as bitcoin. The term blockchain in its simplest meaning refers to digital information stored in a database of cryptocurrency transactions. That is why other blockchain definitions refer to it as the public ledger, as every block includes a record of the (1) date, (2) time (3) amount transacted, and (4) the username of the the person initiating the bitcoin payment, and of the person or entity who will receive thè specified bitcoin amount. A blockchain, as the term denotes is something larger than just of a single, linear digital information. It comprises multiple transactions linked or chained together and recorded as if appearing as one page of a physical ledger. A blockchain though does not have a standard size like a ledger page, but it can store as much as 1 MB of data coming from multiple bitcoin transactions. However, not all information of a digital currency or bitcoin transaction entering the cryptocurrency database, immediately becomes part of the chain comprising a blockchain. Certain conditions must be met before one gets stored as a component of a blockchain. When Does a Block Become Part of a Blockchain? A block of digital information becomes legitimate public ledger entry only if it has been verified, conformed and transformed as component of a blockchain. First off, if you are the sender of a bitcoin payment you must have a private key known only to you. You obtained a private key when you received that bitcoin, also by way of a transaction that went through your cryptocurrency network. A private key is a specific code that gives you the legitimate ownership and authorization to use, or send that specific bitcoin to a bitcoin peer in the same network. A private key though, gives you legitimate ownership of the bitcoin only if it is compatible with a public key generated by the database. If a private key and the public key do not make a match, then the bitcoin transaction is invalid and will not be broadcasted in the network as a legitimate bitcoin transaction. Although a private key validates your transaction, digital currency procedures require confirmation by a third party who will attest to the legitimacy of the transaction. This is where bitcoin miners come into the picture, because their job is to make mathematical computations that will confirm or counter-check if such a transaction has indeed transpired within the network. Currently, best practices recommend at least 6 confirmations to be regarded as sound guarantee that the broadcasted bitcoin transaction is legitimate. A confirmation is evidenced by a hash produced by way of mathematical computation, making it unique and attributable only to the block representing the bitcoin transaction. Moreover, that same hash will link with the hash of the most recent block that càme in as new addition. Each block therefore, once appearing in a blockchain will be difficult to alter or modify. Anyone attempting to do so, has to tamper with several unique hash data linked together as codes of a block. 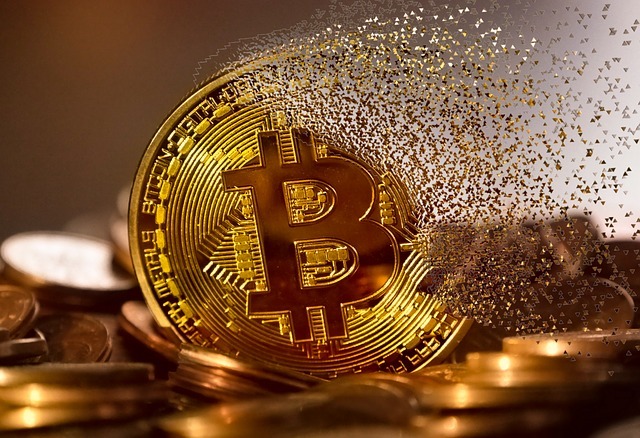 Transacting by way of bitcoins is an undertaking that requires a whole lot of understanding before a person gets the confidence to enter into cryptocurrency transactions. First off, it is not the same as paying real cash to another party through a bank or via an ewallet to complete an online transaction. Here, a cryptocurrency payer needs to be part of a network of peers or persons agreeing to pay and receive payments by way of cryptocurrency. 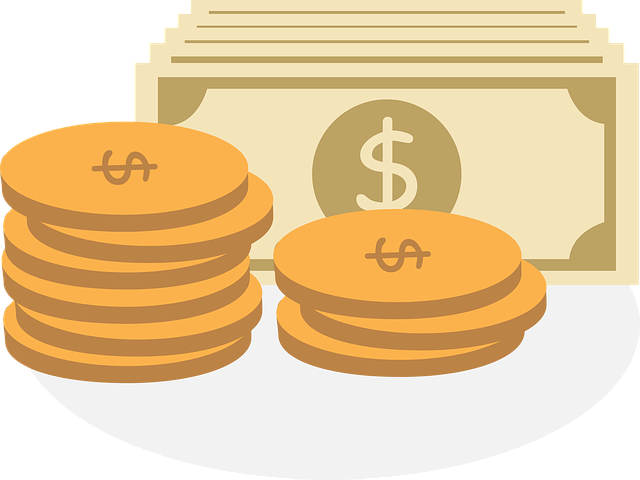 Cryptocurrency represents value of money that was paid or received by a peer to another, then entered as a transaction in a database of entries. In order to send cryptocurrency as payment, the payor or sender of the cryptocurrency must be the holder of a private key that validates his or her right to send that amount of cryptocurrency to a peer. The recipient peer, on the other hand, will receive his own set of codes that will serve as his private key. That set of key will then give him the right to use the cryptocurrency received for his own future cryptocurrency transaction. Every private key assigned to a transaction that has been entered in the cryptocurrency database must match a public key. Take note that entries in the database cannot be altered or modified unless that particular condition is met. Otherwise, an invalid private key cannot create a valid cryptocurrency transaction. Presently, the cryptocurrency widely used is the bitcoin. Persons wishing to use cryptocurrency as means of sending payment must first buy a bitcoin value using real money. The simplest way to buy bitcoins is to buy them from a reputable bitcoin trader that usually deals with bitcoin exchange transactions. Since real money must be paid in order to acquire a sum of bitcoin by way of credit or debit card, a first time buyer must make certain that he is buying from a legitimate site. Usually a legitimate bitcoin dealer will sell only minimal amounts, e.g. $50 or less. So once a purchase has been made, the transaction enters the cryptocurrency database. The buyer then receives a private key that will allow him to use the bitcoin for whatever purpose it will serve him. If a bitcoin buyer wishes to store bitcoins, maintaining a bitcoin wallet is advisable. Here, a person can easily keep track of how much bitcoin he owns, as well as determine the actual real money value of his stored bitcoins. At some point in time, he may also want to sell some of his bitcoins at a higher price than its actual cost in order to gain profit. However, the value by which a bitcoin is sold depends on the current free market exchange rate, which means the current price index that most bitcoin buyers are willing to pay in exchange for real money.